But Barrasso is pushing back. He’s accusing the Obama administration of playing politics. 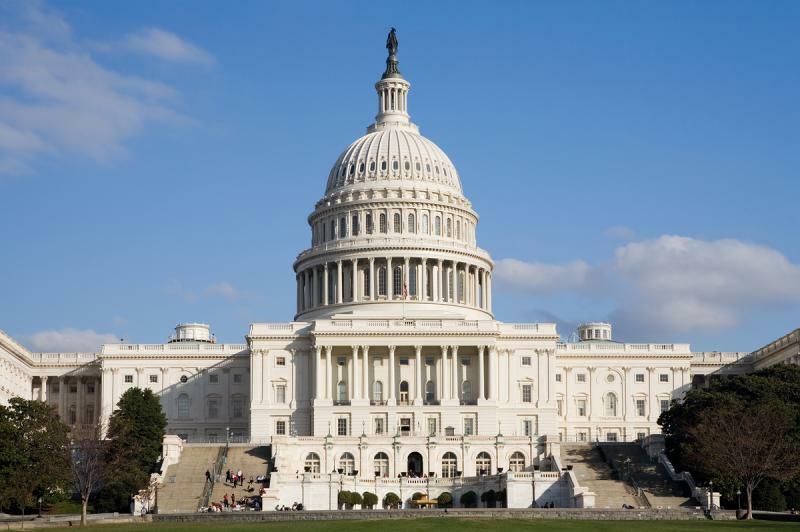 Legislation similar to Barrasso’s timber bill has already passed the House. Foresters say it’s a good thing that Saratoga’s saw mill is back at work. Saratoga Forest Management opened this January, 10 years after its predecessor, Saratoga Saw Mill, went out of business. Wyoming State Forestry Division’s Josh Van Vlack says half of the area’s dense forests have been killed by bark beetles, but foresters can’t afford to remove the dead trees. Van Vlack says that the saw mill is paying for the rights to remove the timber, which is turns into two-by-fours. This week President Obama announced he's going to attempt to combat climate change from the Oval Office. Wyoming's three Republicans in Congress are none too happy with his plan. As Matt Laslo reports, they say it could cripple the state's economy and hit your pocket. MATT LASLO: Climate change wasn't really a part of the 20-12 election, so the president surprised many when he promised to deal with global warming in his second inaugural address. Now he's coming out swinging again...charging Republicans with being deaf to the scientific community. 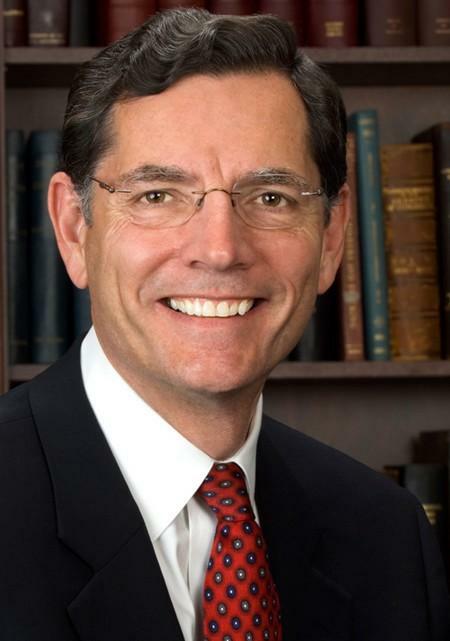 U-S Senator from Wyoming John Barrasso has been very critical of the Obama administration because of its position on such things as new air standards as it applies to the coal industry… and a number of other EPA-led provisions that, he says, will just kill jobs. 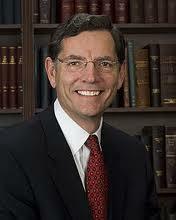 Senator Barrasso joins Bob Beck from the cloak room just outside of the U-S Senate.